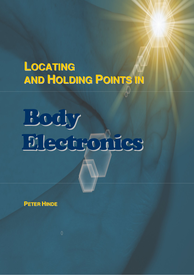 In Body Electronics pressure points are often the same as those used in other disciplines such as reflexology, acupressure and applied kinesiology. The difference is that the points are held continuously for a complete energetic cycle normally lasting 2-3 hours. This natural process gradually brings long held emotions and beliefs to the surface. Using sound dietary principles, supplements and techniques from naturopathy to optimise health. Nutrition has been an important part of Body Electronics since experience has shown that people receiving pointholding need extra nutrients to optimise the results. The study of the irises of the eyes as a map of the entire body. If we think of an analogy of the pupil as the digestive hole through our middle, and the outer rim of the iris as the skin; the top of the iris as the head and the bottom as the legs, the left iris the left side of the body and vice versa - we more or less have the map of iridology. It shows relative inherent strengths and weaknesses and relative over and under-functioning within the body. 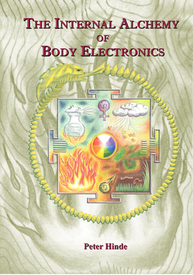 Body Electronics has been developed since the 1950's mostly by the work of Dr. John Whitman Ray. Little known in Europe, it is a rounded spiritual and psychological discipline involving the pressure point body work of pointholding, nutrition and naturopathy. Commonly it uses iridology as well. Body Electronics requires someone to adhere to good nutrition principles. 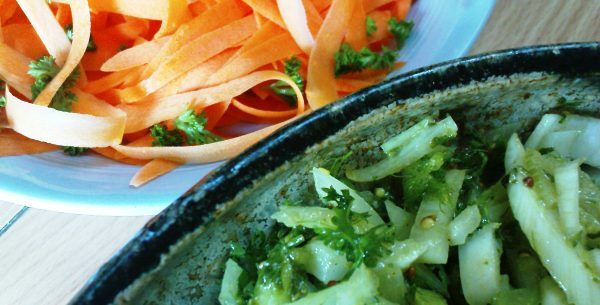 This involves a clean diet, with a high proportion of raw nutrients, and use of principles from traditional diets of exceptionally healthy cultures. Iridology is the analysis of the irises of the eyes as maps to the whole body. It complements all therapeutic practices since it provides information as to the root causes of ailments. It shows areas of inherent strengths and weaknesses, areas of inflammation and under-function. It is a completely safe and non-invasive analysis. Naturopathic principles have always been taught alongside the nutrition and pointholding. These principles uphold our life as part of the natural world - they allow us to tap into the innate healing ability of the body when given an appropriate diet, herbs, and encouragement to shed wastes.